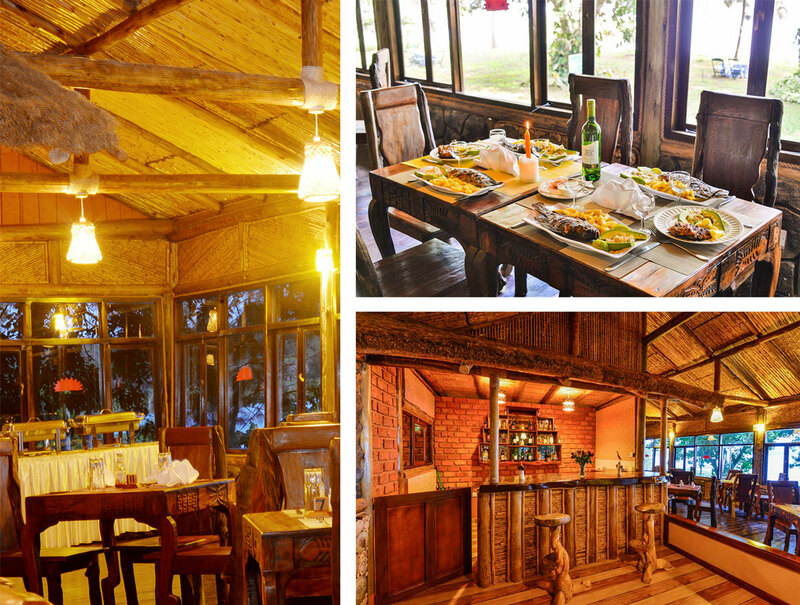 The Restaurant is furnished with eco designed furniture in harmony with nature. It can accommodate up to 40 people. At Serenada we promote health living. Consequently our main specialty is grilled fish fresh from the lake. We also prepare other dishes and steamed food. Most of the items we use in our kitchen are grown in Serenada gardens.